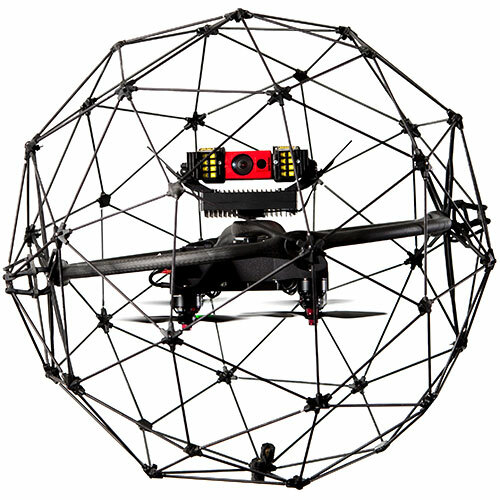 R1 is an autonomous camera drone that can track and follow a person or vehicle while capturing high-quality video and nimbly avoiding obstacles. 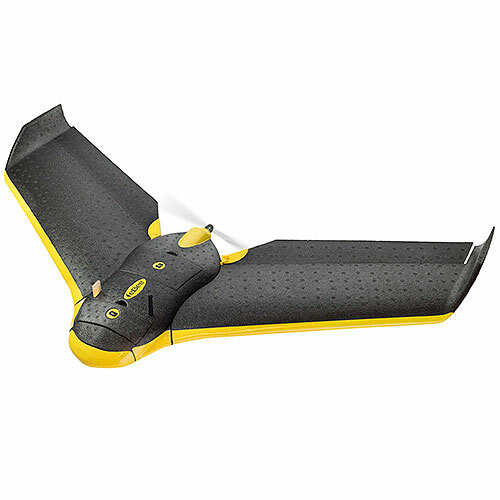 It uses AI algorithms and 13 cameras for real-time navigation and subject tracking. I've got my (13) eyes on you. 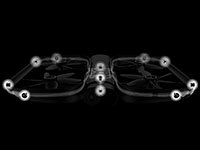 R1 uses multiple cameras and AI to fly autonomously. 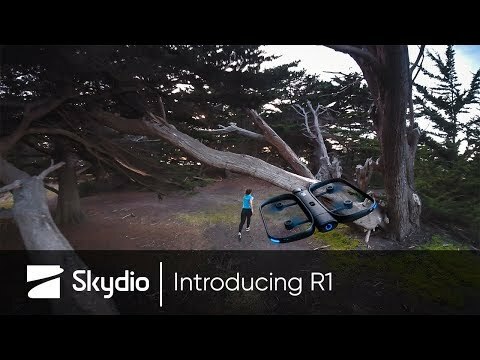 Skydio R1: the self-flying camera. 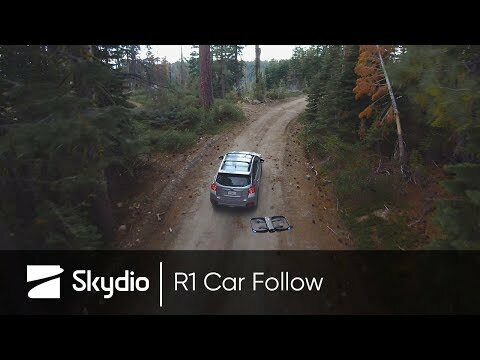 R1 can follow cars and other vehicles. 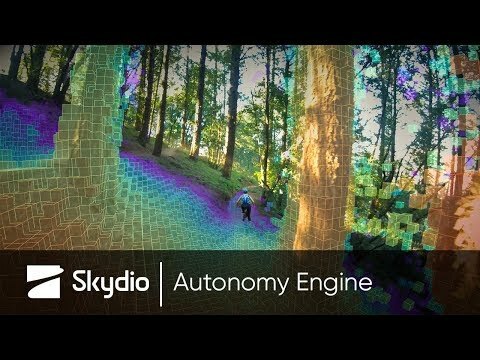 How Skydio's "autonomy engine" works. 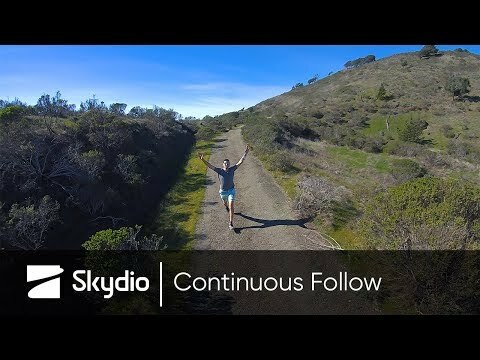 Filmed fully autonomously on Skydio R1 in a single take. 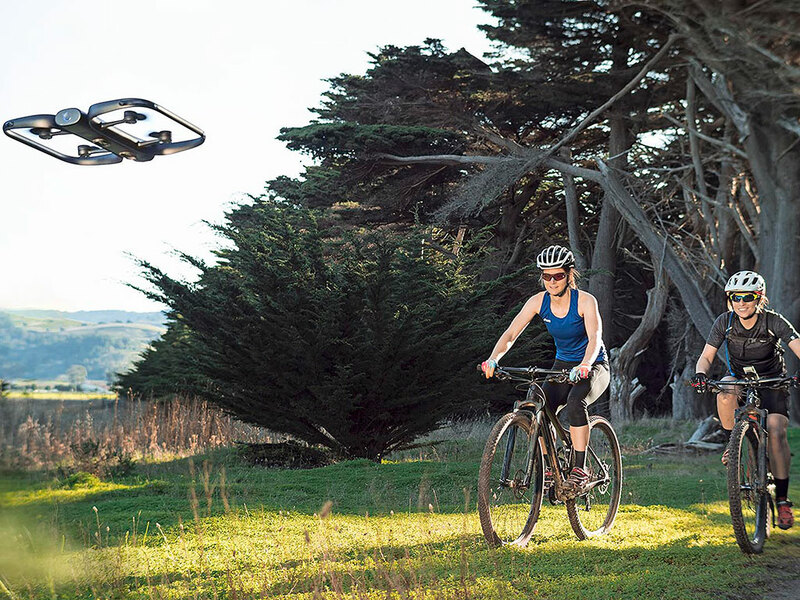 Early testing of Skydio's computer vision and navigation system. 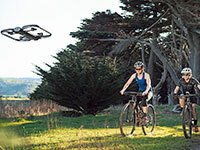 R1 uses simultaneous localization and mapping (SLAM) to construct and update a map of an environment, and keep track of a person's location within it. 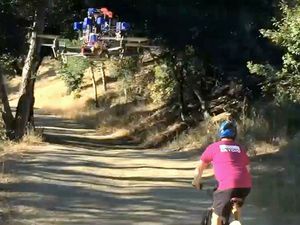 R1 uses deep-learning algorithms to detect and avoid obstacles like tree branches. 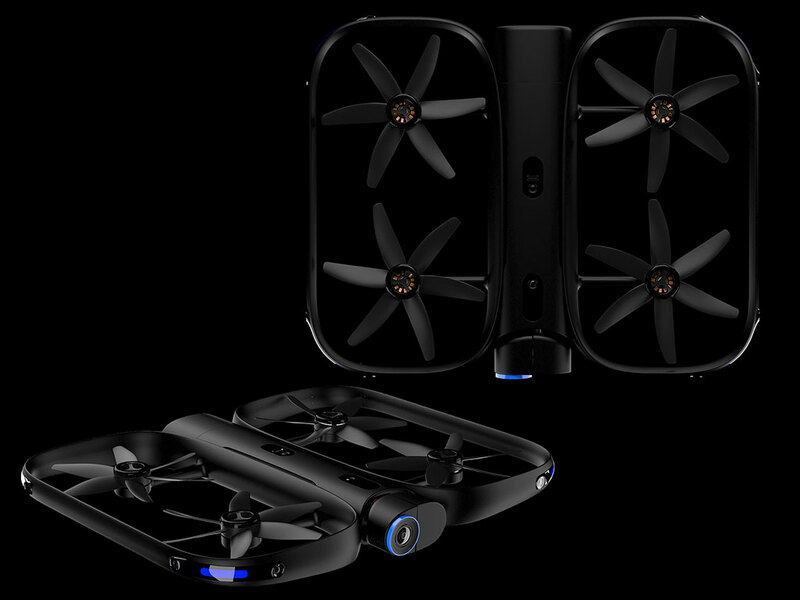 R1 can fly gracefully around obstacles because it's constantly planning into the future based on its 3D understanding of the world and a subject's movements. 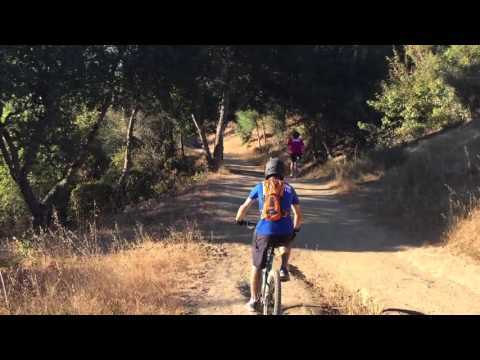 4K video capture. 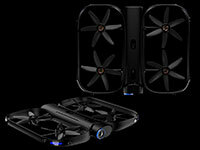 Hands-free operation with autonomous flight, tracking of people or vehicles, and dense obstacle avoidance. 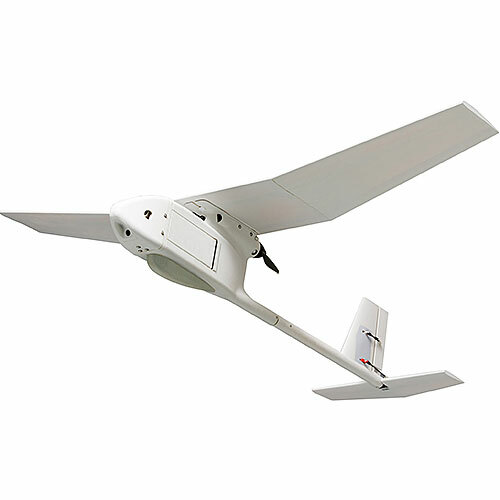 12 navigation cameras for omnidirectional vision. 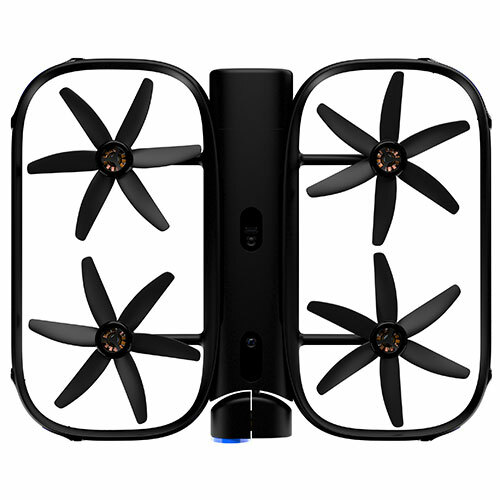 One user video camera. 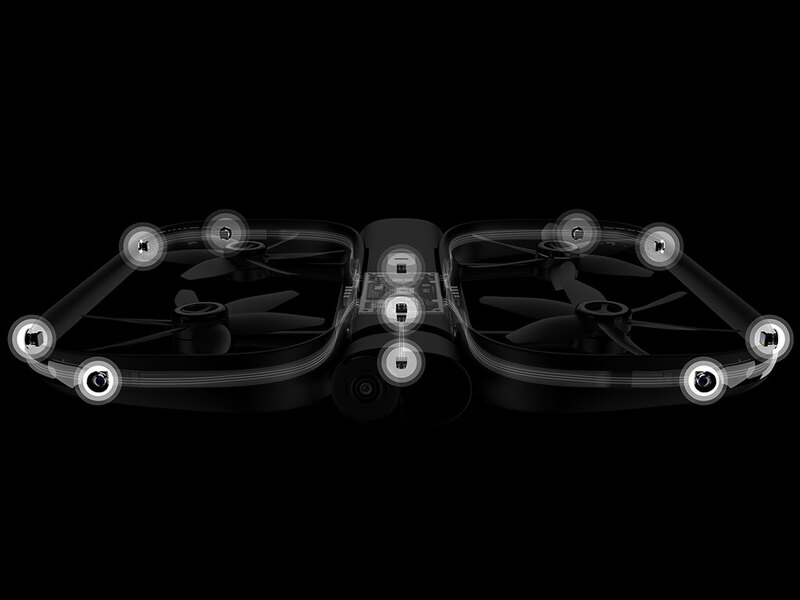 Four inertial measurement units. 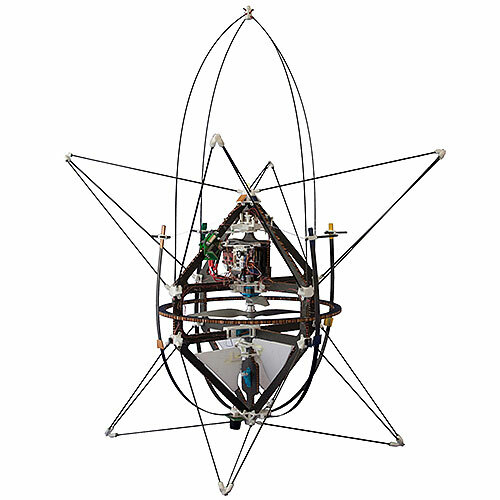 GPS and barometer.